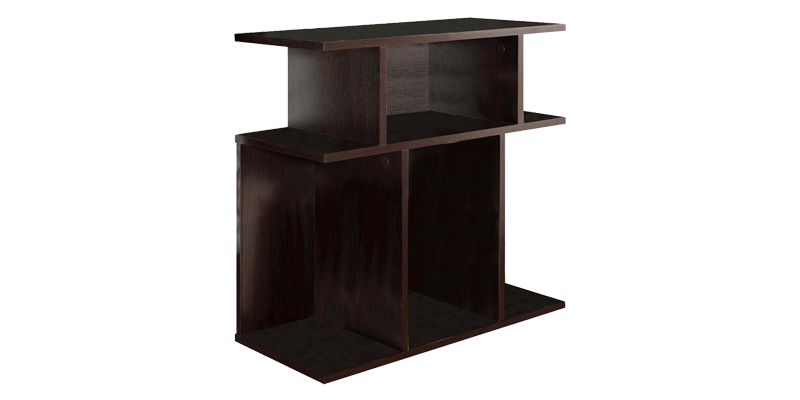 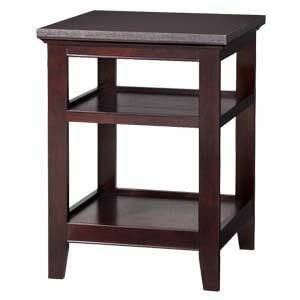 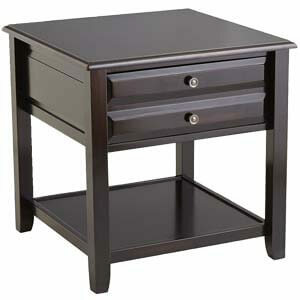 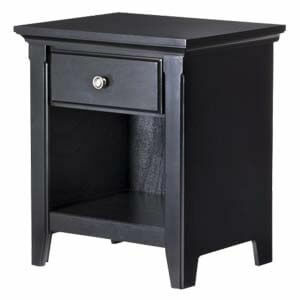 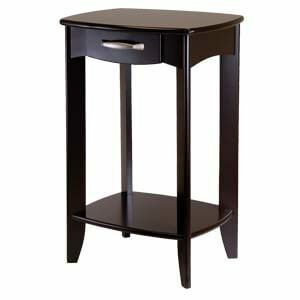 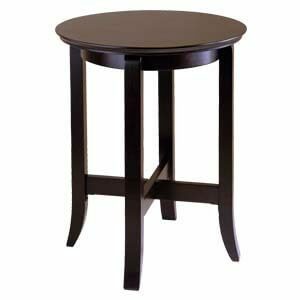 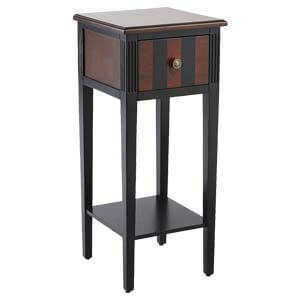 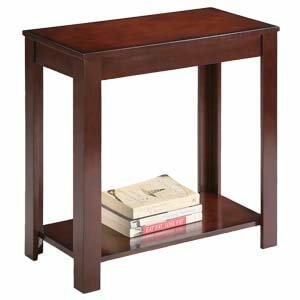 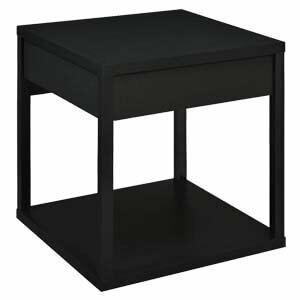 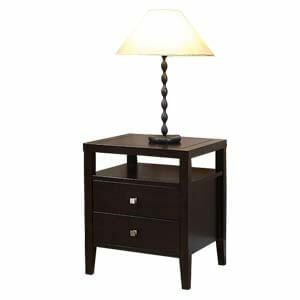 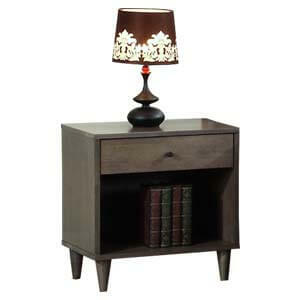 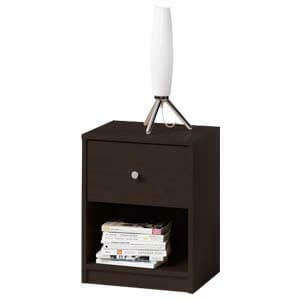 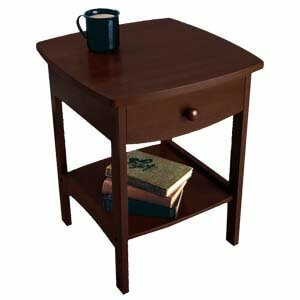 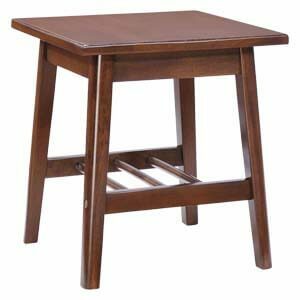 Customers looking for brown end tables with lots of open cubicle space will love this handmade unit. 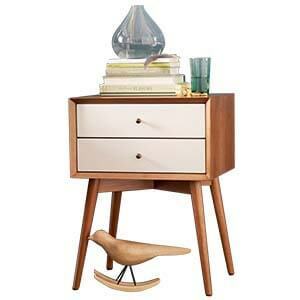 With a thick laminated table top, it got wooden planks that allow for open storage. 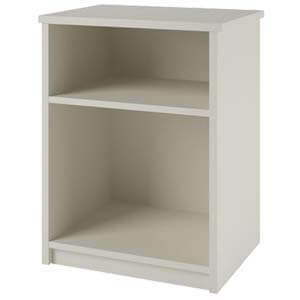 Finally a matte- finish cover gives it a simplistic look.